 Sober Living America in Louisville, Kentucky helps families and individuals suffering from drug and alcohol addiction. With our help you can recover and begin a life. We know that you are tired of being sick and tired. Please know that there is help available for you and you can start fresh with our help and resources. 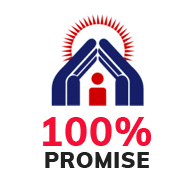 Sober Living America in Louisville offers premier treatment and recovery programs to help recovering addicts. It is possible to break free from addiction through healthy living environments, educational programs and emotional support. We offer exactly that and more! 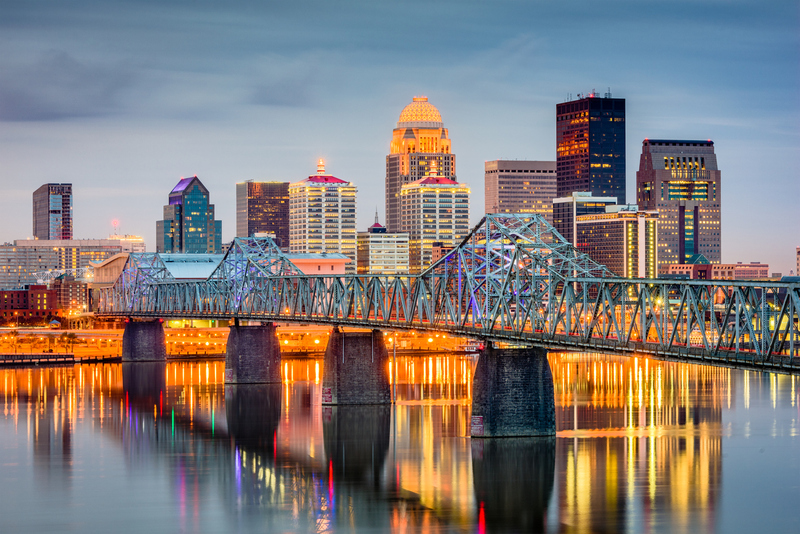 If you live near Louisville, Kentucky and want to begin a sober life free from drugs and alcohol, contact us today and we will help you on your path to recovery. Sober Living America in Louisville is committed to providing all the necessary resources, tools and education to allow you to succeed. Contact us to take action with Sober Living America in Louisville today.